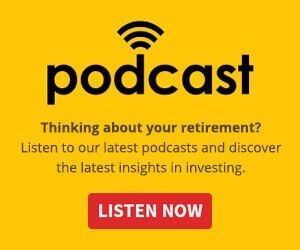 Putting your eggs all into one basket is always an incredibly risky move and it's something that investors reliant on short-term letting for their cash flow need to realise. As reforms in NSW take shape, here’s what investors can expect. Announced last month and heralded as “the toughest laws in the country”, the proposed reforms to short-term letting in NSW will introduce regulation to an industry that property commentator Anna Porter claimed was previously “exploited” for maximum profit. “Airbnb are going back to their grass roots in NSW,” Ms Porter said. “Originally the platform was set up for people who wanted to rent out some spare rooms in their own home as an alternative to backpacker accommodation for travellers, thus allowing home owners to make some spare cash. Investors who saw short-term letting as a major source of returns should have anticipated sooner or later major reforms to a new concept. “If you're going to invest hundreds of thousands into an industry in its infancy, you need to have an appetite for risk and be prepared that it may not last long. 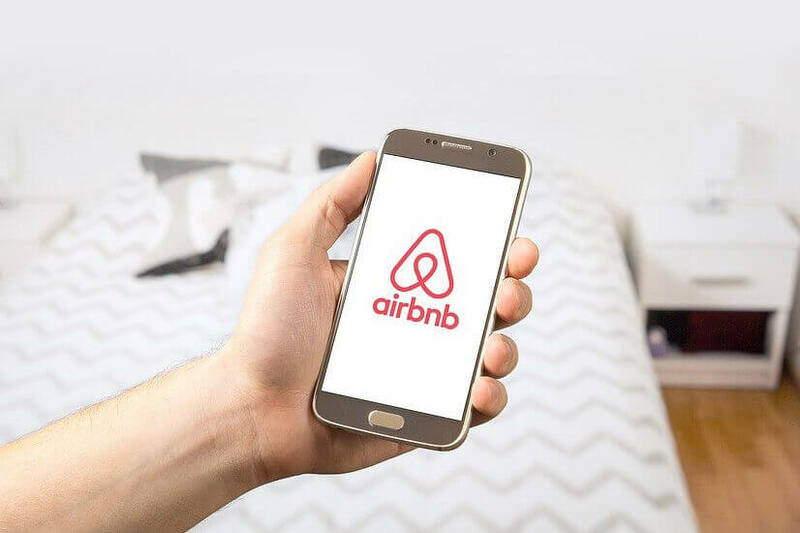 Investors should have assessed their numbers based on long-term rentals as well and ensured they were still able to afford their investment, without a supplementary Airbnb income,” Ms Porter said. These regulations follow in the footsteps of similar actions taken internationally, such as in Japan where approximately 68,000 properties were removed from short-term letting services when regulations came into effect, which could be expected here too. The knock-on effect, according to Ms Porter, will likely see more long-term rental properties cropping up. “Airbnb hotspots will see more properties being taken from the short-term rental market and moved over to long-term leases and even some investors pulling the pin altogether as a follow-on effect from the regulation,” she said. This is likely not the only changes that will hit the short-term letting space, with a review scheduled for June next year. One area that Ms Porter strongly advocates for is safety in relation to short-term letting properties. “We see many properties that are not compliance with fire regulations, pool safety, building codes, railing heights on balcony’s, and many other safety hazards that put occupants, including families with children at risk,” Ms Porter said. “If you rent out a property on a long-term lease, or you are a commercial hotel venture you need to be compliant. But this sector of the DIY hotel space has continued to circumvent their obligations to other people’s safety”.